Everything is legal this this evening! 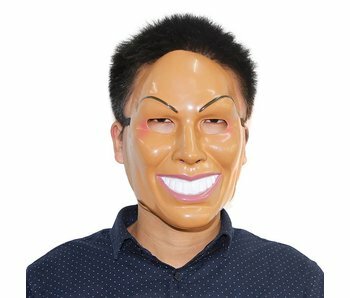 Put on this mask and experience your own Purge Night. 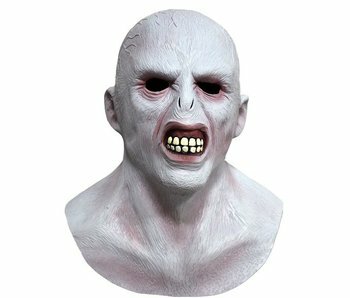 Now available: the Voldemort mask from the Harry Potter films. 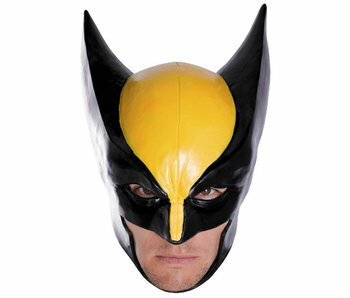 A real eye catcher during theme parties like Halloween! This Mr Bean mask is handmade from natural latex. 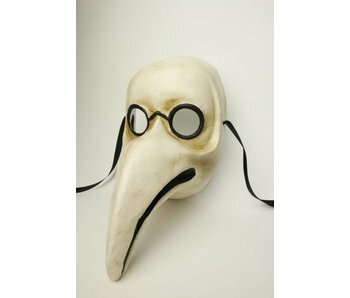 Dokter Pest: Iconisch Venetiaans masker voor gemaskerd en gekostumeerd bal masqué, gala feest en Carnaval. 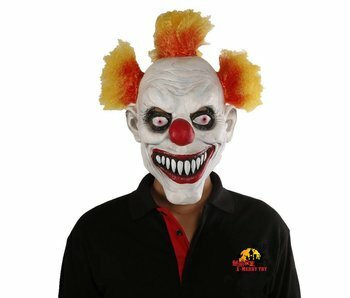 Ook zeer geschikt als decoratief masker voor aan de muur. 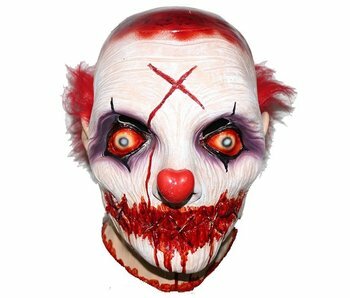 Scary horror clown masks for Halloween and carnival: Wide range of horror clown masks made of latex, horror clown latex full masks. 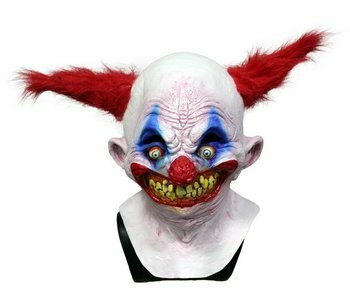 Scary Killer clown masks for Halloween and carnival: Wide range of freaky clown masks made of latex, horror clown latex full masks. 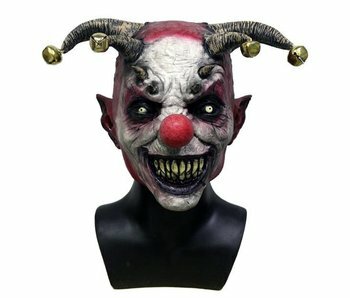 This 'Jingle Hell' doesn't joke around! Better run when you hear his bells jingle! 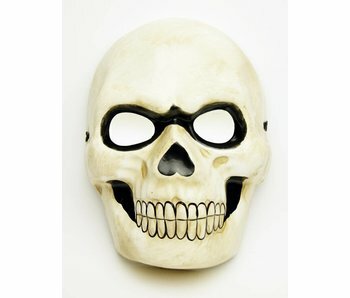 Handmade Venetian mask in the style of Mexican holidays and Remembrance "Día de Muertos". One night a year, all crimes are legal! 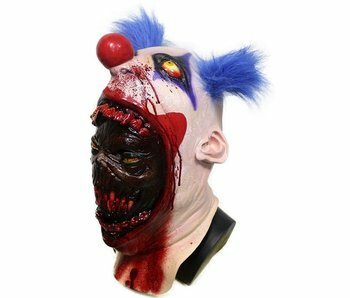 Get dressed with this Purge mask and have a great purge night out! Explore the dark side of the Venetian carnival. Of demons devils. Give the evening a chill in the shade. 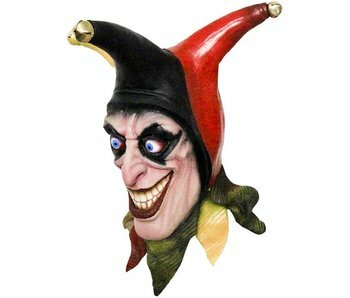 All masks are handmade and painted.